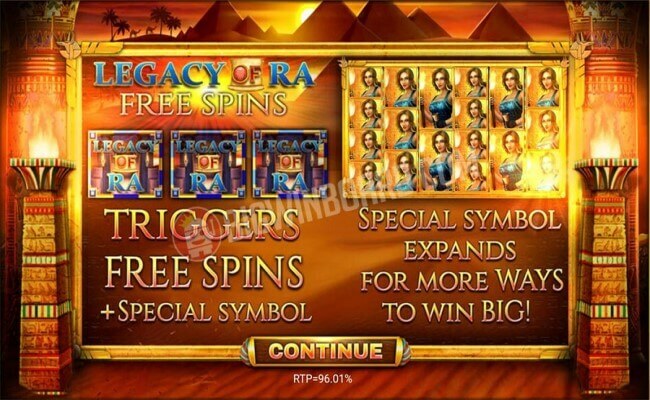 The Legacy of Ra Megaways, which is yet to be announced, will take you in the ancient Egyptian setting where you can win a whopping 50,000 times your stake. With 6 reels and up to 15,625 ways to win, this slot gives you the chance to experience a fusion between the Megaways mechanics and classic book slots. You will get free spins also. Powered by Blueprint Gaming, this slot displays a higher rate than ever before. The Legacy of Egypt is no sensation, the designers have done a great job. 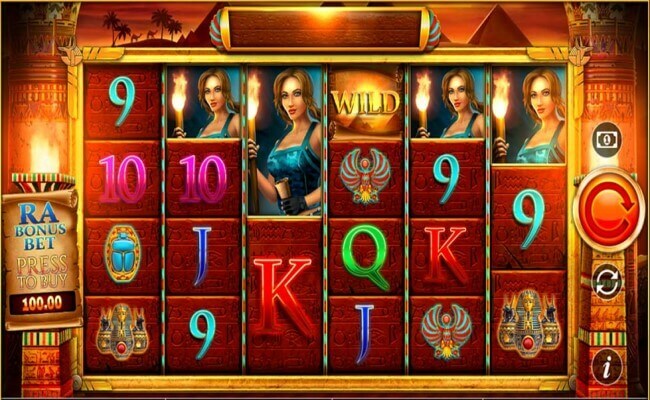 In this slot, you’ve got your Egyptian pillars on the sides as well as camels and pyramids in the backdrop. You will find A, K, Q, J, 10 and 9 royals as well as the typical Anubia, scarabs, and Horus symbols. It has a female explorer which is of the highest value, however, giving you 25 times your stake if you get 6 of a similar kind. The wild symbol is symbolized by a scroll decorated with a pyramid that replaces all other symbols bar. Based on classic book slots, Blueprint Gaming has tried to remain true to the simplicity of the original here by skipping the main game features. In this slots, you can win around 2000 times your stake if lucky enough. In the free spin, you’ll want to trigger – 3, 4, 5 or 6 scatter symbols anywhere on the reels and you will get 10, 15, 25 or 50 free spins respectively. You can randomly choose a standard symbol before the bonus begins. You can re-trigger the free spins as many times as you want. The Book of Ra-type gameplay and Megaways will definitely appeal to a lot of players. 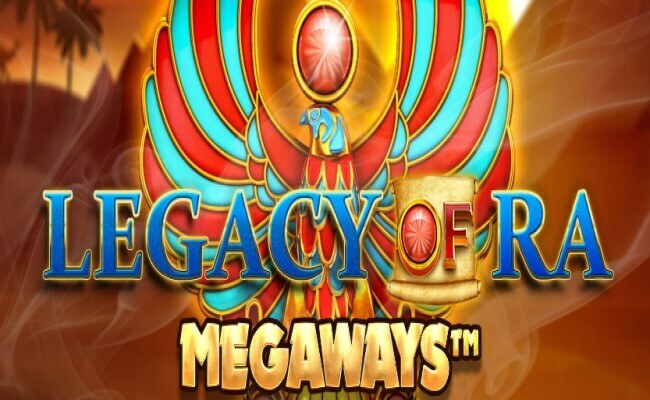 The Legacy of Ra Megaways comes out as the winner, defeating Big Time Gaming.